Vervet Dance is embarking on our most ambitious project ever! We are making art ALL DAY! 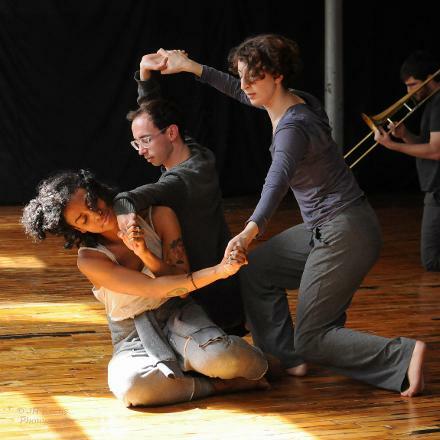 Photo by JH Kertis of Chloe Marie Newton, Sean Thomas Boyt, Margot Electra Steinberg, and Connor Przybyszewski of Spring "In the Light" performance. If you can't attend this show, we would still love your support! Please make a secure tax deductible donation to support Vervet Dance through Fractured Atlas.